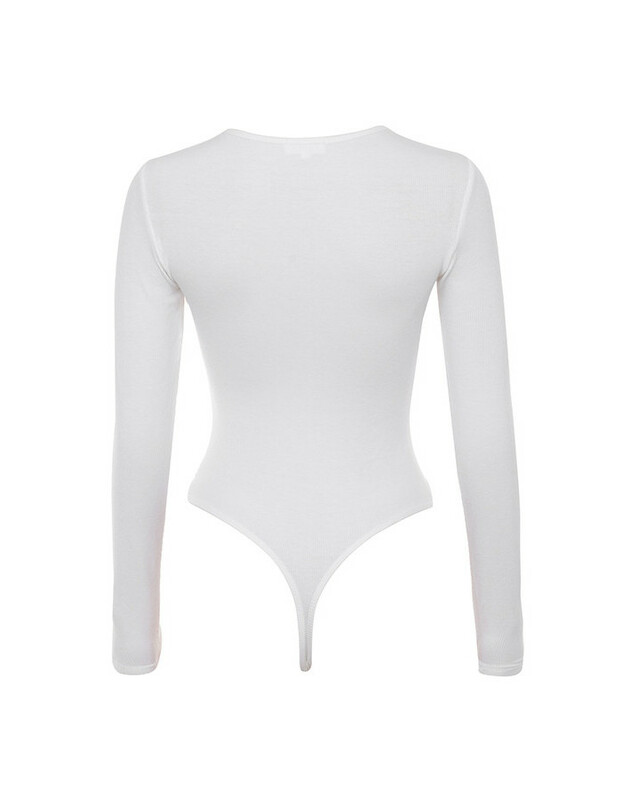 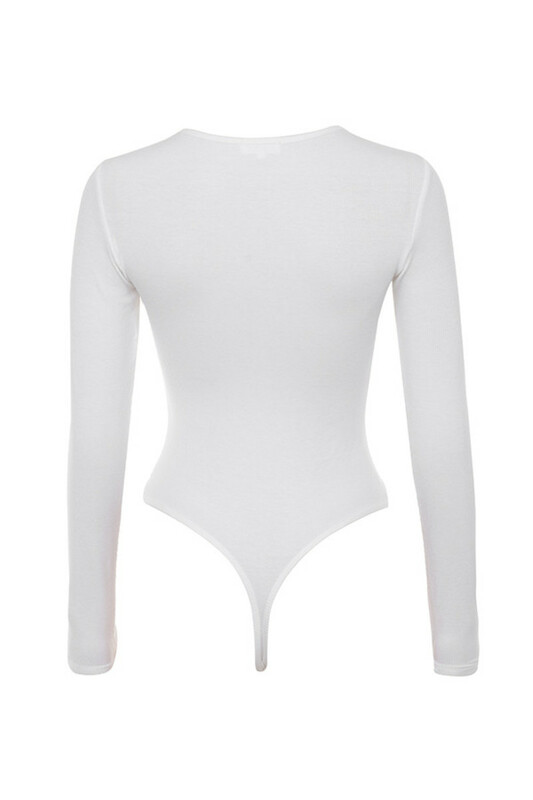 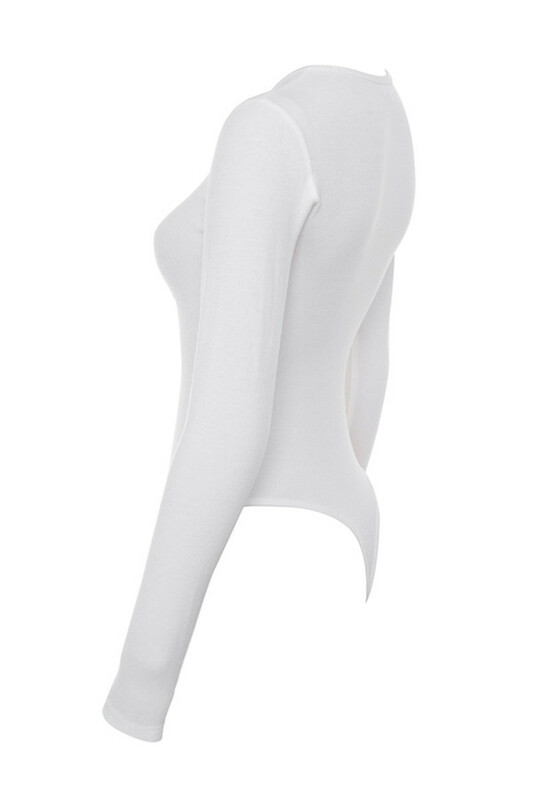 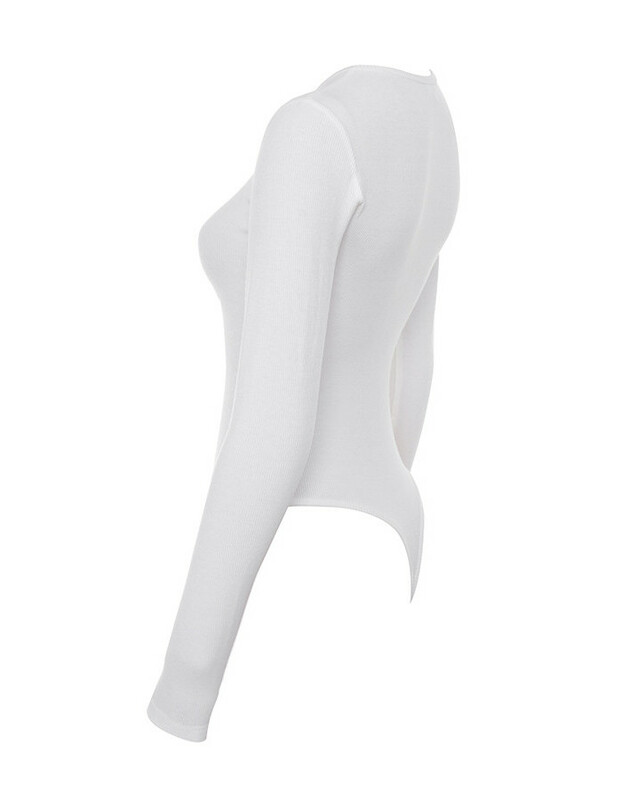 Perfection has arrived in the form of this amazing white bodysuit. 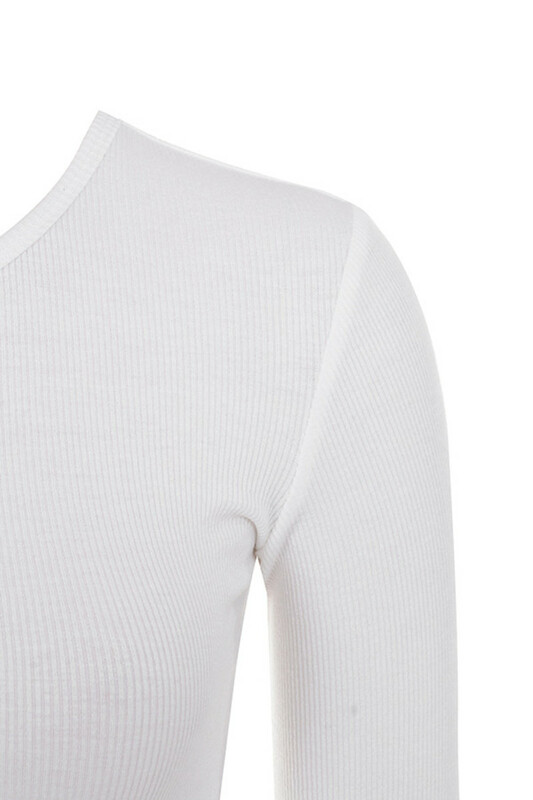 Made from soft ribbed stretch jersey, ‘Maven’ features a flattering button up henley neckline, long sleeves and a close fit for a great silhouette. 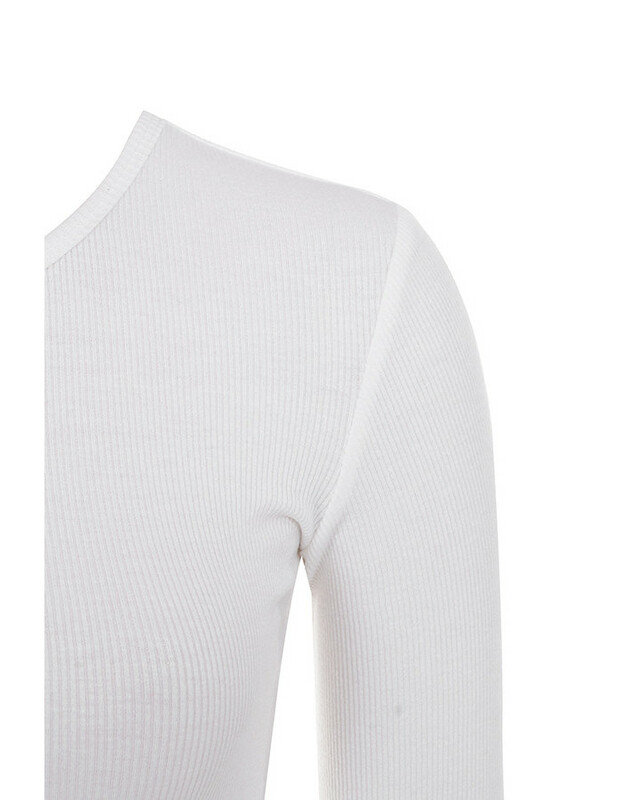 Wear yours under your favourite denim.